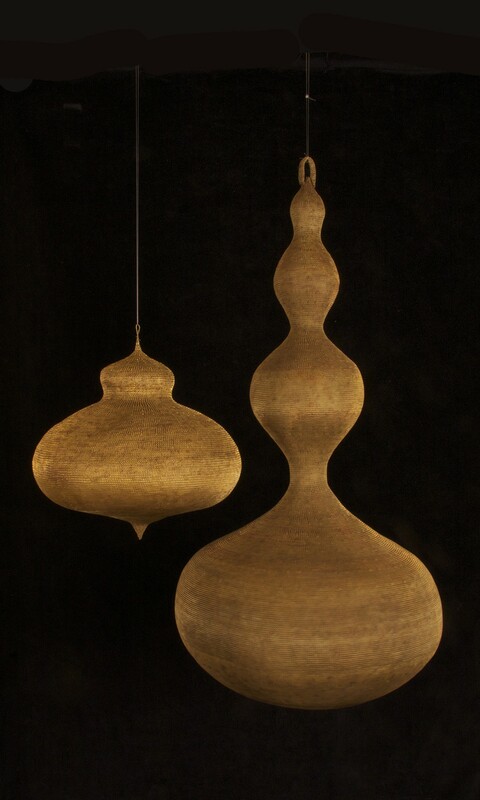 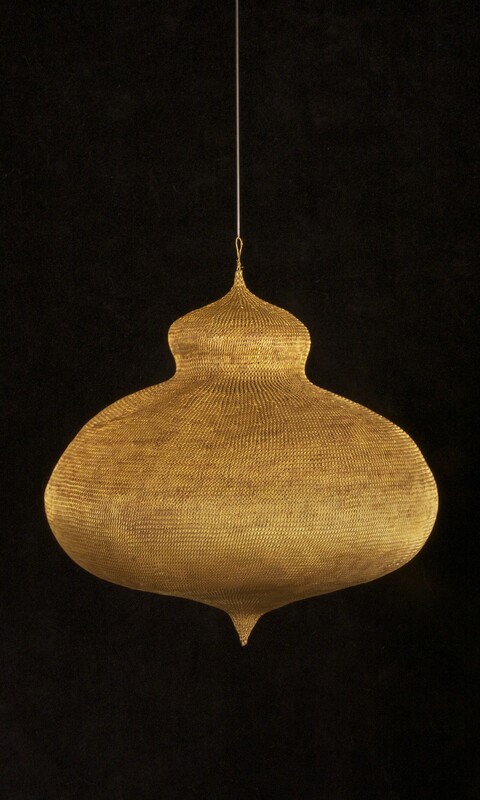 A contemporary hand woven brass wire form from Indonesia. 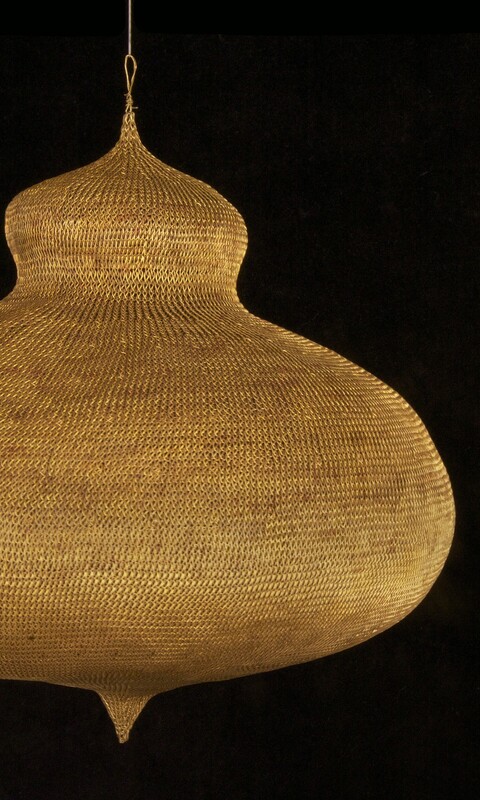 While the forms are contemporary they use a traditional Indonesia technique dating back to the Majapahit Period (13th-16th century). 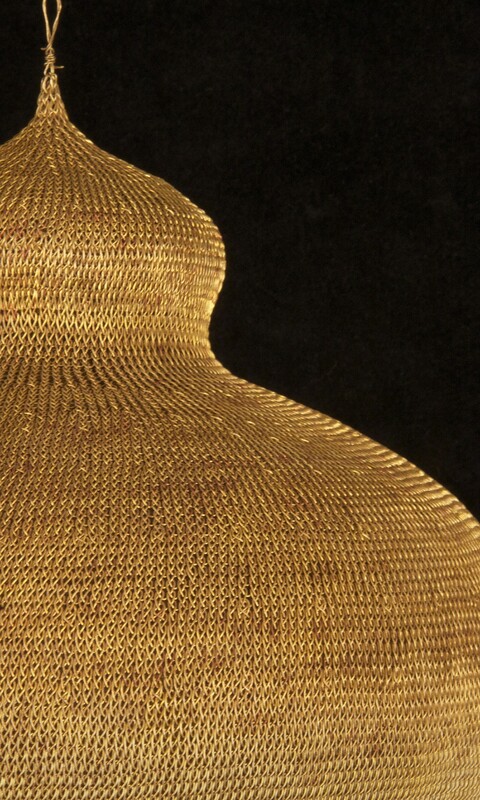 The most famous examples perhaps being the "kanatar" gold wire belts used in royal betrothal ceremonies.